There are a number of ways you can measure the growth in popularity of tiny houses. Tracking the number of owners would be one way, but this would only tell half the story. Tiny houses have caught the imagination of many who currently live in traditional homes, yet they’re still an important part of the community. One possible marker may actually be the number of myths that surround tiny houses. They wouldn’t exist if those who lived in tiny houses were the only ones interested in them. Nonetheless, let’s take a closer look at nine of the most persistent myths about tiny homes in order to make it easier for others to decide if it is right for them. It doesn’t take a lot to see that this argument doesn’t have much to it. How it could it be more work to live in a house of just a few hundred square feet compared to everything what goes along with maintaining the 2,500-square-foot average American home? The time you’ll save cleaning, alone, can put this myth to rest. However, that’s nothing when you consider that it would literally take less work for you to live in a tiny house. 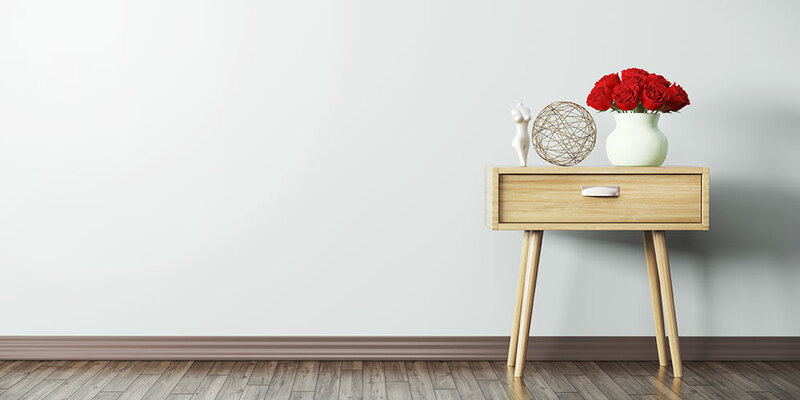 Here’s how you can live in a small space, and increase your sustainability without sacrificing the modern conveniences you’ve come to love. Think about it: how many hours a month do you and/or your spouse work just to cover the mortgage? The utilities? How about to pay for the furniture, electronics and a number of other possessions you bought to fill that house, and are still in debt over? Start doing the math on how much money you could save every month by living in a tiny house, and you soon see that a 40-hour work week may not really be necessary. At the very least, it might mean that you don’t need to spend another day in a job you don’t like. This also brings up the point of stress. We now know that stress is far more than an uncomfortable sensation; it’s a palpable condition that can have very real, very adverse effects on our health. Just imagine how much less stress you’d have, and thus how much healthier you could potentially be, if some of the aforementioned obligations were to disappear from your life. Some people get turned off by any group that resembles a subculture. Whether it’s vegans, homeschoolers, homesteaders, etc. it can be uncomfortable to think that these people are directly confronting your way of life, even if that was never their intention. Obviously, there’s no doubt about the fact that those who live in tiny homes are very passionate about the decision they made. Otherwise, they wouldn’t have made it in the first place. That being said, this far from makes them snobby. For one thing, most tiny house owners are all too happy to talk about the way they live and why they do it. Many would even say that it’s not necessarily the right move for everyone. It’s important to note, however, that although there is certainly a “community” of tiny house owners, they are spread out all over the country. So even if you were to find their attitudes snobbish or otherwise off-putting, you could live in a tiny house your entire life and never actually see any of them. 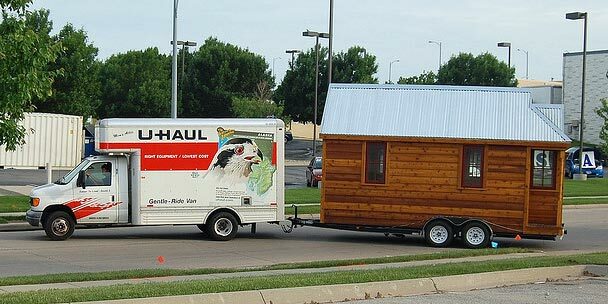 There are a million different adjectives that get used to incorrectly describe those people who decide to move into tiny houses. Of course, many who decide to move into tiny houses may wish to “unplug” from much of modernity. For a long time, many who chose to live a simple life were motivated by break from consumerism and/or materialism, as well. However, today, it would be nearly impossible to generalize tiny house owners to one degree or another. Whether it’s politics, age, gender, marital status, occupation, etc. the culture is just too diverse. 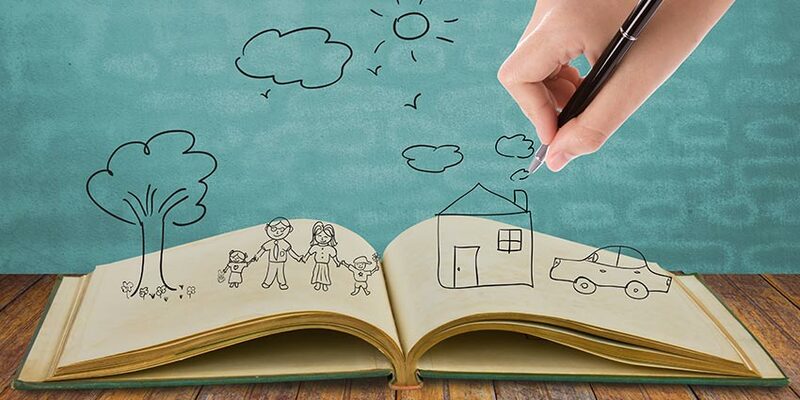 The one strand that many of them do share is a belief that expensive mortgages and other purchases are unnecessary—even detrimental—to the pursuit of a meaningful life. This belief has been around long before tiny houses and embraced by people of all types of backgrounds. 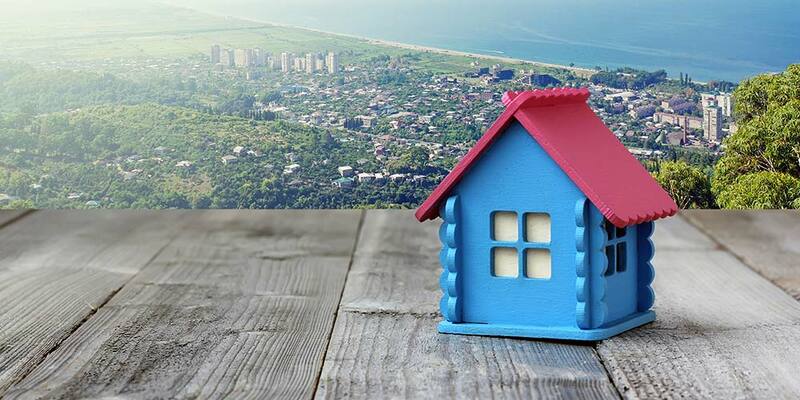 In fact, many people look at tiny homes as a way to retire, or even buy their first home, without the financial burden of an expensive mortgage. It’s easy to form this misconception because it seems as though that should be the case. 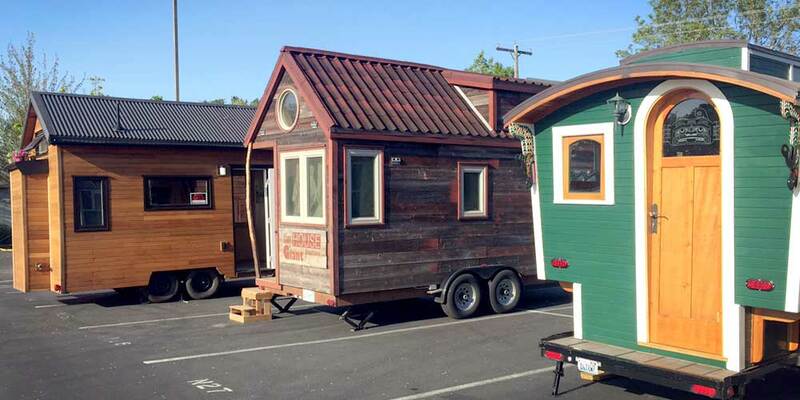 After all, both of these are small homes that can be towed behind a vehicle, if desired. However, the truth is that in order for a tiny house to ever be considered an RV or camper, it needs to be built by a certified manufacturer. Tiny homes are built to a higher building code standard than RV’s and campers, not to mention can last significantly longer. Needing a certified manufacturer isn’t necessarily a problem, though, as these days you can find one whom will build you a tiny house on a trailer. By doing so, you gain all the benefits that go with the accompanying permits. However, many tiny house owners prefer to build their own homes, for a number of different reasons. While this can be very beneficial, it also means your home will never be seen as a camper or recreational vehicle. Like the above misconception, this one is based on fairly sound logic. Permits are generally issued for structures where risks are involved due to their size or the construction that’s going into them. When you look at tiny homes, it would seem most permits, if any, would be unnecessary. Laws regarding permits can differ within the same city, so it’s tough to generalize here. However, you can safely bet that any time a space is being built to be occupied in the future, a permit is going to be necessary. Unfortunately, as we’ll touch on in a moment, that doesn’t actually mean there will be one that addresses your dream house. 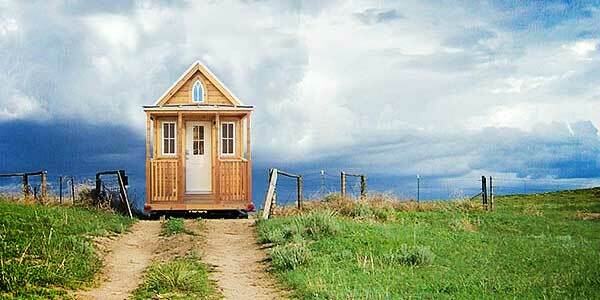 Many of you may be excited — or at least interested — by the prospect of living in a tiny house. For you, however, the challenge could be zoning or building departments getting in the way. A lot of people in your shoes have found that unnecessary laws are arbitrarily enforced which ultimately block one’s chances of building a tiny house. Let’s take a look at what some of the arguments are that may eventually put a roadblock in front of your tiny house dreams and address those now. 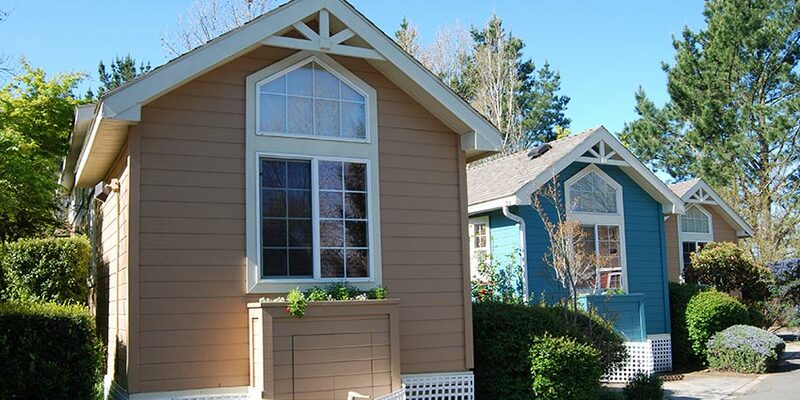 One of the major selling points of tiny houses tends to be just how affordable they are. Many can be built for what the down payment on a traditional home would cost. While this is generally a good thing, there are some — like those who work in zoning or building departments — who may see this as a potential threat. To them, the presence of your tiny house may hurt property values all on its own or they may see yours as the one that heralds in countless others, each slowly damaging the area’s potential worth. First, so long as you maintain your tiny house and otherwise act as a good neighbor, there should be no reason that your home hurts the values of those around it. Furthermore, it would take a number of tiny houses all concentrated in one area before they could possibly bring down property values simply by their presence. 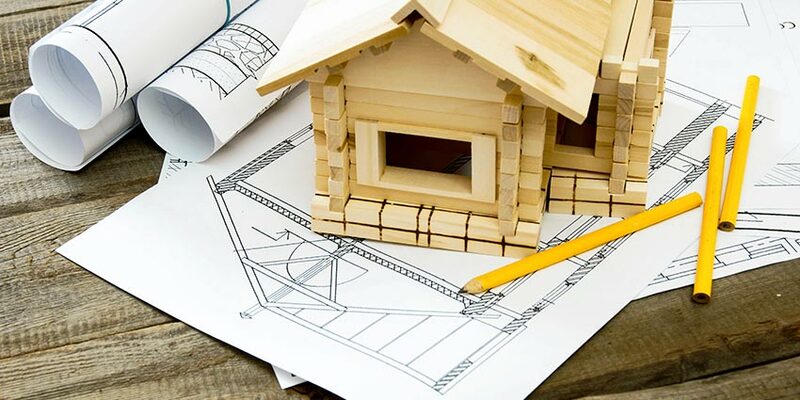 Remind anyone in the zoning or building departments that believe int his myth that your tiny house will need to first pass a design review that is outlined by either the county or some other governing jurisdiction. Som it’s not like you’ll be erecting a lean-to on top of a flatbed. If the governing body in charge doesn’t already have a design review, they just found the opportunity to charge yet another fee for the permit! Most tiny house owners would be happy to pay a fair amount in order to ensure the approval for their home. In exchange, the governing body gets added revenue and a say in the process. The authorities may also need to be reminded that when appraisers or real estate companies value homes, they do so at the price per square foot. In that sense, tiny houses are far more expensive than just about any other, so long as they both stand on the same size property. After all, they feature all the necessary amenities, from kitchens to bathrooms and everything that goes with them. However, the costs for those amenities are divided by far less. No matter how you look at it, one tiny house — or even several for that matter — isn’t possibly going to be able to affect property values on way or another. Another argument you may hear that essentially amounts to “tiny houses hurt property values” is that not enough people want to live in them. The reasoning goes that because the majority of people don’t want to live in them, property values will suffer if they start showing up. For one thing, this is verifiably untrue. Practically every major mainstream news publication has done at least one article at this point about how people are shifting their focus more and more from houses so big you could get lost in them, to homes where you can only fit two pairs of shoes. Sadly, government bureaucracy may be one of the major obstacles slowing down greater acceptance of this fact. You see, the zoning laws concerning minimum square footage in this country were largely put in place during the late 1800s. Until those get updated, many people won’t think it’s worth it to either live “illegally” or otherwise try to circumvent the archaic laws in place. Ok, so maybe they won’t directly torpedo property values, but some will still insist you and your tiny house go elsewhere because the structure just doesn’t fit in here — they’ll ruin continuity! To any department that has this type of concern, politely explain to them that you’re not looking to move your tiny home somewhere amongst a bunch of McMansions in the suburbs. You may have designs to live amongst a more unique landscape in some quaint neighborhood. Like a lot of tiny house owners, you may also be interested in taking your residence out to the country. You can also explain to them how, if they had an appropriate design process in place, this is something they’d have sway over. They could deny a permit to anyone who was hoping to include their tiny home in a neighborhood where it would damage its overall continuity. On its face, this objection may seem like a pretty tough one to get around. 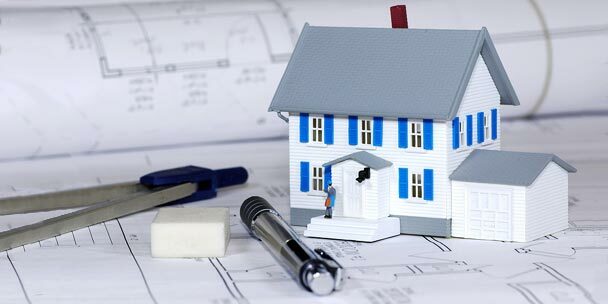 After all, most building permit revenues come from a percentage of the costs related to the square footage of a home. Other times, the cost of the materials used to build the home is how building departments get paid. So, you can understand why they wouldn’t be too excited to see a tiny house up for permit approval. Again, though, the design process for a tiny house could easily address this by implementing a minimum permit fee for all buildings. Without paying this amount, then, no structure — not your tiny home or a sprawling ranch house — could ever get built. Not only does this guarantee them a certain amount of revenue for smaller structures, but inspections will be much quicker in situations where only the minimum is being charged. The department could even do the same for property taxes, as you can bet that might be a matter they take issue with too. Counties, as you’re probably aware, pull in a lot of their revenue every year through property taxes. Like with permits, they could charge a certain amount for any home under 1,000 square feet (or whatever number seems appropriate). Keep in mind that when it comes to the above conversations you’ll need to have with a building department, it’s best to carry them out anonymously. That’s because once you have information specific to your area, you’ll need to submit applications that specifically address any of their concerns, without running the risk of setting off further red flags. What Myths Have You Heard? Although these myths may represent a good thing because they show more and more people are becoming interested in tiny houses, it’s still important to address them. By doing so, those who are interested will have an easier time becoming those who are participating. An avid jogger with a knack for solving crosswords, Karen is a culinary chef taking a break from the long hours of her catering business to raise her two boys. 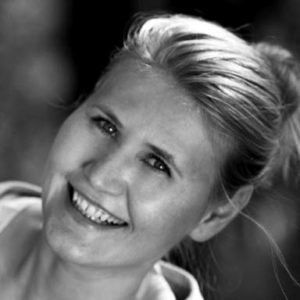 Aside from baking the best double-chocolate brownies you've ever tasted, she currently spends her free time writing about the joys of cooking and reviewing a variety of appliances you may find in the kitchen. BlackZ you dont know what “snob” means. Look in a dictionary. Also learn what a period is. Proofread what you write so we can better understand you. I am certain you missed a couple words in what you are trying to say. I have found out different information surrounding the idea of having your RV certified. I’ve called the Oregon DMV several times, and not one representative is familiar with any rules about having your RV be built by a certified RV builder, or even having to have any kind of certification to be registered as a motorhome or camper. I believe that the context is LIVING in an RV, as opposed to using it occasionally. That’s where the RV certification may come into play, depending on your area. However, l wouldn’t depend on info from your local DMV since it’s a government agency and is compartmentalized (as in, “I only know about info within my immediate job description”). Try checking with your local city planning dept and the HUD dept instead. Point number 4 is totally wrong. I have a home built camper. It is a camper, on a trailer. It is not a tiny home. It is registered and titled and licensed as a camper. Having one point so totally wrong casts doubts on all of the other points. Thank you for your article. I am totally intrigued by the tiny homes and love reading any thing I can about them. And to other negative people comments. Hello, this is Ralph from Adorable Abodes. I welcome everybody’s interest in Tiny Homes, and yes, some of the foregoing is just not so. However, I invite you to see my webpage at adorableabodes.ca. We are closing the gap from a 8ft wide tiny home to more comfortable 10ft wide units, and they are built in modules, to make them still movable, but at the same time they do not need to confirm to building codes.